Earlier this month, 75 local and state leaders, wildflower enthusiasts, conservation partners and Keep Mississippi Beautiful affiliates gathered in Newton, Mississippi for our first-ever wildflower field day. The field day was held at the Coastal Plain Experiment Station of Mississippi State University’s Extension Service. It was a great day! We learned about the importance of pollinators (we owe them for one out of every three bites of food) as well as proper maintenance before wildflower plantings. 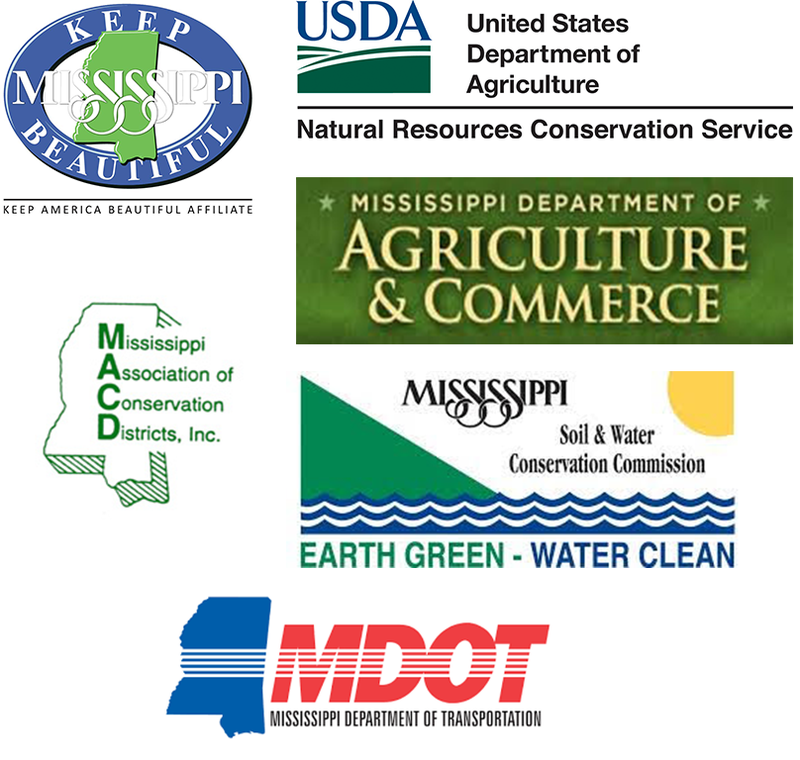 A big thanks to all of our partners who made it possible, including MSU’s Extension Service, KMB, Mississippi Soil and Water Conservation Service, USDA’s Natural Resources Conservation Service, Mississippi Department of Transportation and Mississippi Master Gardeners. We’re also proud of all of our KMB affiliates who joined us! We had representatives from Keep Ridgeland Beautiful, Keep Simpson County Beautiful, Keep Natchez Beautiful, Keep Clinton Beautiful, Keep Madison the City Beautiful, Keep Pearl Beautiful, Keep Morton Beautiful, Keep Harrison County Beautiful, Keep Kosciusko Beautiful and Keep Oxford Beautiful.